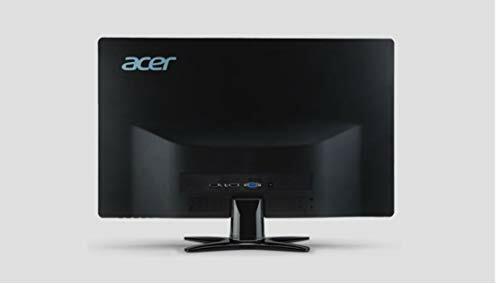 Acer G-Series monitors sport a super-slim profile with an X-shaped stand that lets them fit nicely in spaces of any size. Outstanding performance, eco-friendliness and smart use of energy complement the sleek design – all while staying well within budget. 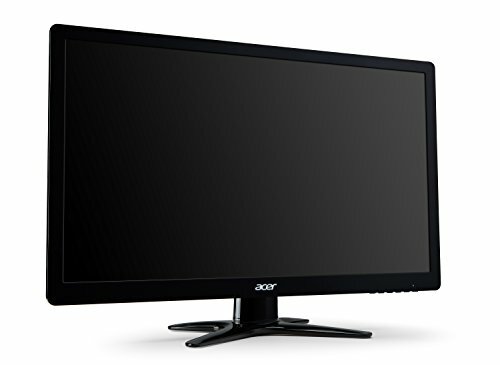 The Acer G226HQL Bbd showcases a 21.5″ Widescreen LCD with impressive 1920 x 1080 resolution. 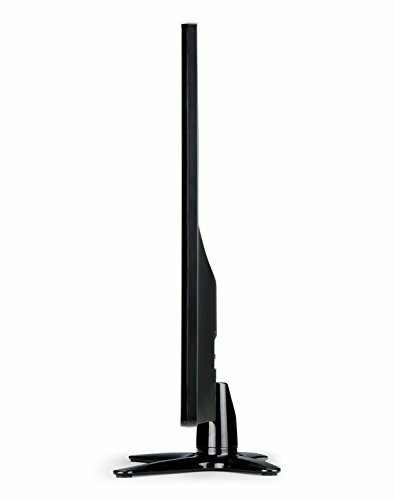 Enjoy widely available 16:9 HD digital content without image distortion on the expansive widescreen LCD. The remarkable 100 Million:1 contrast ratio ensures a crystal-clear viewing experience while rapid 5ms response time keeps moving images sharp. 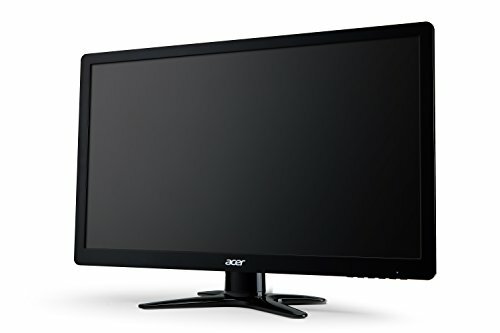 It also supports both VGA and DVI inputs offering greater compatibility. 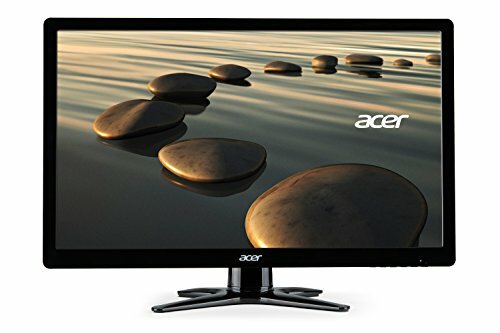 The Acer G-Series LCD brings an amazing multimedia experience to your home with a widescreen cinematic view and a unique fighter pilot style.